I may be proud that I did not run in vain or labor in vain. I am glad and rejoice with you all. What a joy, what a blessed joy, it is to know that once the Lord calls us and justifies us, He doesn't leave us on our own! After we are justified He is still at work in us for His good pleasure (not my life ideal!). He wants us to obey, but He gives us the power to obey. He commands us to be holy just as He is Holy, but He sanctifies us. So in our daily walk with the Lord we are called to obey and at the same time we can rest assured that our Salvation doesn't depend on our performance. "In Philippians 2:12–13, Paul presents the appropriate resolution between the believer’s part and God’s part in sanctification. Yet he makes no effort to rationally harmonize the two. He is content with the incomprehensibility and simply states both truths, saying, in effect, that, on the one hand, sanctification is of believers (v. 12) and on the other hand, it is of God (v. 13)." One of the things we must do daily to work out our own salvation is as "simple" as stop complaining! "Do all things without grumbling or questioning"
When we live in discontentment we are definitely more prone to grumble all day and question every thing that comes to our lives. When we stop giving thanks to God we start to look at all the circumstances around us with a bittered spirit and we then stop growing in grace; and instead, we start to grow more impatient with our husband, children, parents, etc. What is OUR MOTIVE for not grumbling and questioning everything around us? The only acceptable motive is this: A strong desire to please a Holy God; to be blameless and innocent before Him. Seems like an impossible thing? Yes, it is impossible for the unregenerate, but the children of God have hope; we can pursue a life without blemish in the midst of a crooked and twisted generation. We have hope because God is still at work in us, and because when everything around us seem to be shaking and falling apart we can hold fast to the Word of Life and not perish. What a wonderful news this is! O how, my heart leaps for joy! 1. It takes time, but NO more than you would think; no more than the time it takes you to visit few blogs, or check Facebook... so, if that is what you need to leave on the side in order to pursue this great blessing, by all means, do it! 2. Carry it around. It is great to have the book you are memorizing printed and pasted in a Moleskine because you can carry it around all day, everywhere. Timmy Brister has put together Philippians and Ephesians for this purpose. 3. Write it down. My friend Anne, who is also memorizing Philippians suggested this to me, and it has proved to be a great help. 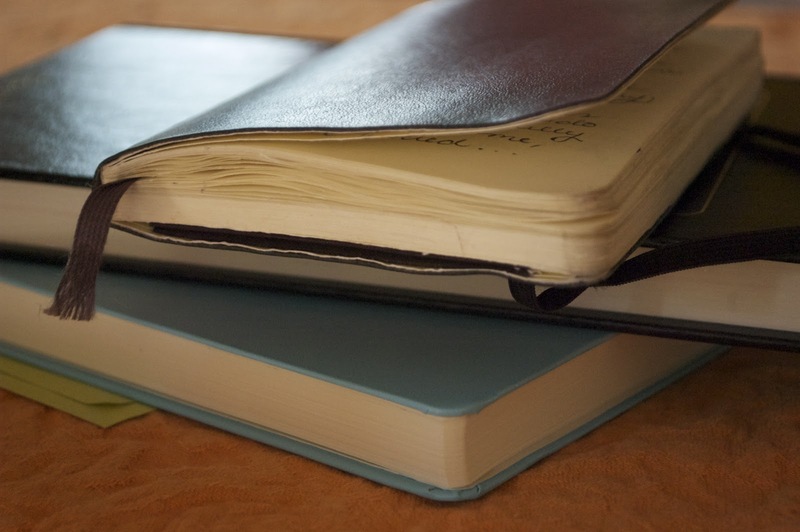 I have a journal fr that purpose and I try to write from memory several times the verses or chapters several times. (at least once a day). 4. Mutter it all day long. While cooking, folding laundry, driving.. fill your mind, your heart with the Word; meditate on it day and night and you'll see how much your speech and thoughts will change! 6. Be transformed by it. Let the Word change YOU! 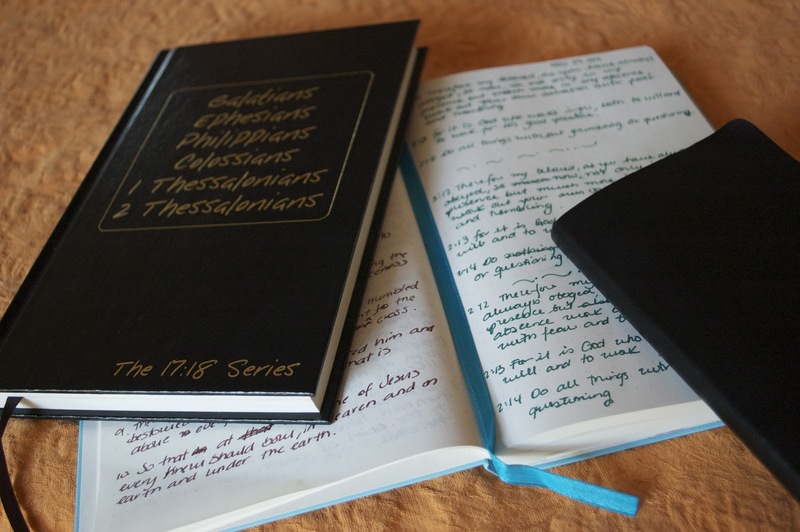 Because I really want to encourage you to start this wonderful discipline of memorizing whole books of the Bible; I want to give away the Journible for you to start copying and jotting down your study notes. 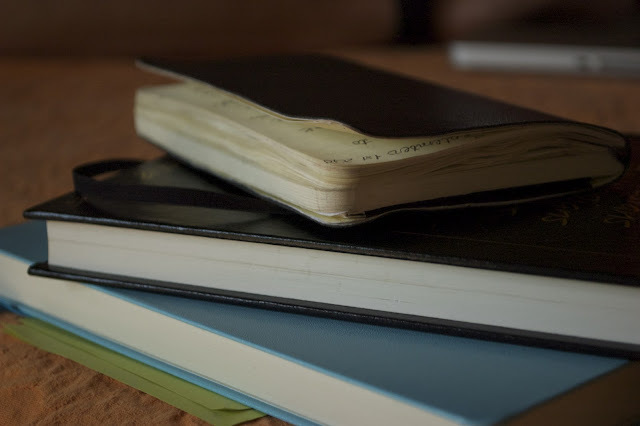 *Just leave a comment here and be willing to DO IT (memorize any epistle, or any other book that has a Journible to accompany it see the options here just mention which Journible you would like to have). * If you are already memorizing Philippians and would like to participate, you are more than welcome to do so! * You can invite friends you think might be interested in memorizing the Scriptures to participate in this giveaway. Feel free to pass the voice around!